I believe that in order to be a good garden designer, it is vital to also be an active gardener. Therefore I can offer high quality maintenance for more complex and demanding gardens, where expert care is called for. I also routinely perform specialist maintenance work at the gardens that I have redesigned and built for previous customers. 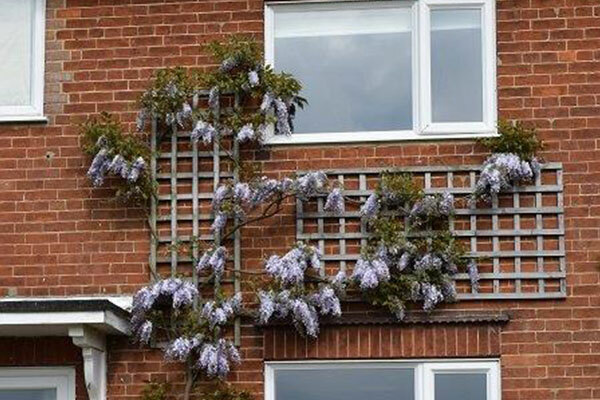 Planting schemes around structures such as pergolas, trellises and arbors. 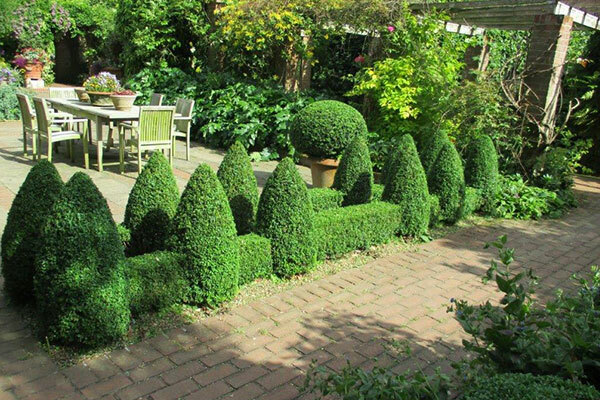 I have regular contract work at one of the UK’s top gardens, The Vicarage Gardens in Norfolk, assisting with plant care and maintenance, planting schemes and specialist activities such as topiary and expert pruning. 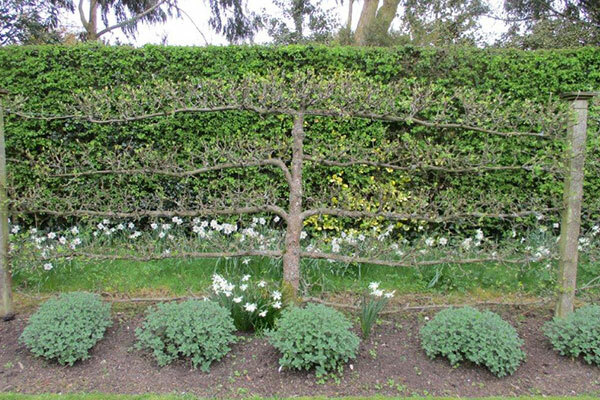 With many years practical experience, technical training and associated qualifications, I will take on large and challenging gardens requiring a greater than normal level of knowledge, skill and expertise.